Grieving over the loss of a pet can be every bit as hard as grieving for any other member of the family, and when it happens suddenly it can be even more of a shock. 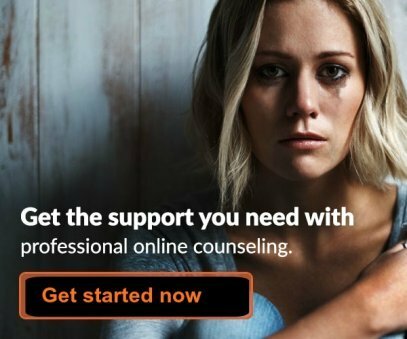 Read our advice about how to cope. While many people watch their pets live out long lives and then cope with the loss of their pet in old age, others find themselves faced with the sudden and traumatic loss of a pet through an accident or illness. Anytime a loss is sudden, we can often feel a flood of guilt and ask ourselves piles of questions afterwards about what we might have done differently. Sometimes that guilt can be haunting, filling our minds and hearts with heaviness and confusion. Guilt can be quite a monster after the loss of a pet. While we are already grieving for the loss of our furry friend, we are also beating ourselves up over the accident that took our pet's life. Even as our friends are offering us sympathy, we are looking for reasons to blame ourselves. Why, why, why? We ask ourselves. If only, if only. . . .
Why did I leave the door open? Why didn't I spend more time with him? If only I had taken him to the vet sooner? If only I had given him more attention. These guilty questions are normal reactions. As humans we tend to believe in cause and effect and that any bad things that happen can be prevented. As pet owners, we feel that we are our pet's guardian and protector, so the combination of feeling we could have prevented our pet's death, along with the failure we feel about not protecting our pet makes for a lot of guilt. Although our friends and family may be telling us it's not our fault, we may have a hard time hearing them. Guilty feelings are normal and at times even helpful because they can teach us what to do right with our next pet. But most guilt is really unnecessary and learning how to work our way through our guilt and realise it's not our fault allows us to grow stronger and healthier emotionally. "I gave him a good home, he loved me dearly, and I'll honor that love by choosing to remember and treasure our good times together". 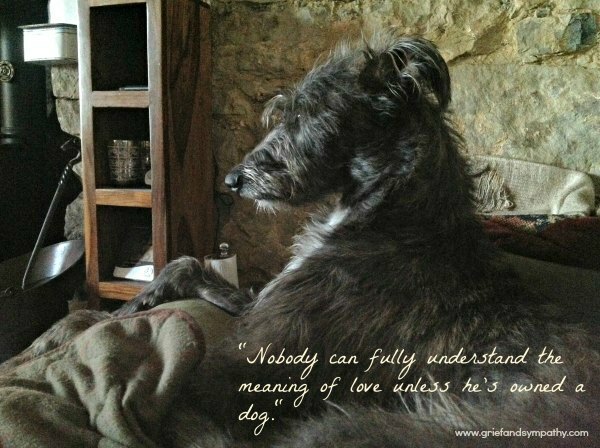 Another way to heal from the grief of pet bereavement is to accept the loss and understand that there is nothing we can do to change it. Tell yourself that you did the best that you could at the time and that you will continue to do the best you can in the future. Forgive yourself for anything that may have gone wrong and enjoy the happy memories. 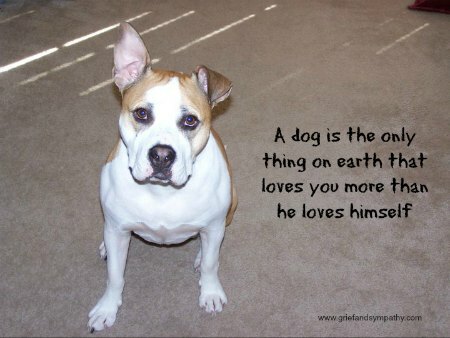 Think about how lucky you were to have known the love of such a precious creature. Pets love unconditionally and forgive instantly. Why not treat yourself with the same kindness? If you feel that grief is overwhelming or taking over your life, finding some help from a counsellor or support group is a good idea. If you can't find a local pet loss support group, go online and join one of the groups on Facebook for example. There is plenty of pet bereavement support there. 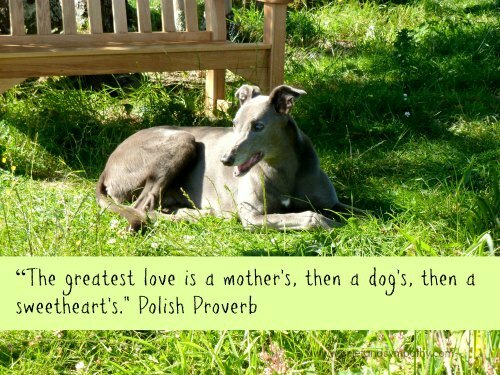 Allow yourself time to work through your grief after the loss of your beloved pet. Be gentle with yourself. You will feel good again and connected to life once some time has passed. 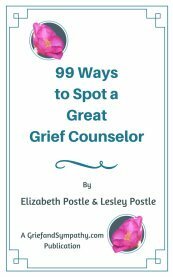 There are lots more pages on this site to help you cope with grief.